That is exciting – a dream, a thought manifesting !!! Book Baby seems a little price to me . . . ? it is the same as click the “Read Full Post” button at the bottom. It offers a place to rate the post. We so enjoyed seeing your work! So excited. You continue to amaze and inspire! emily, That is so exciting; Please do keep me posted. That is so great, Emily!!! Did I mention that my friend, Lynn Mooney, just bought Women & children first bookstore? Do you want to do book signings? 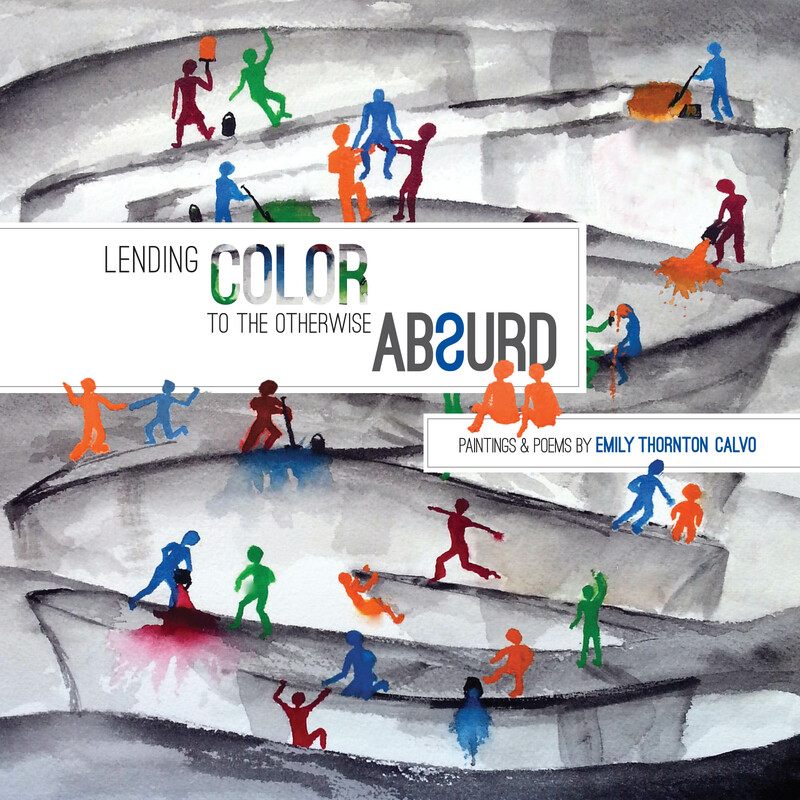 This will be an awesome book — a combination of your poetry and water color. Your talent is remarkable, Em! This is such great news. Emily. Can’t wait to buy a copy!! Reporting from my side, I plan to use October to send the picture book out again – and work on the middle grade novel. Let’s plan one of our coffee catchup sessions.